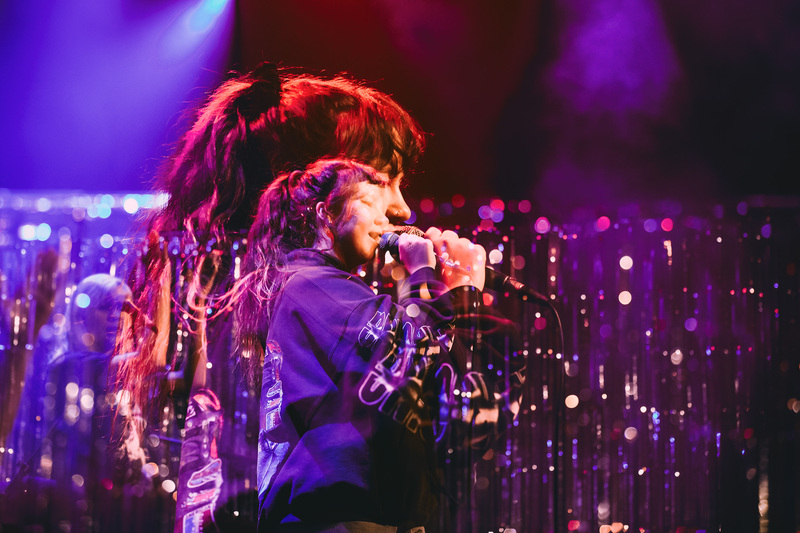 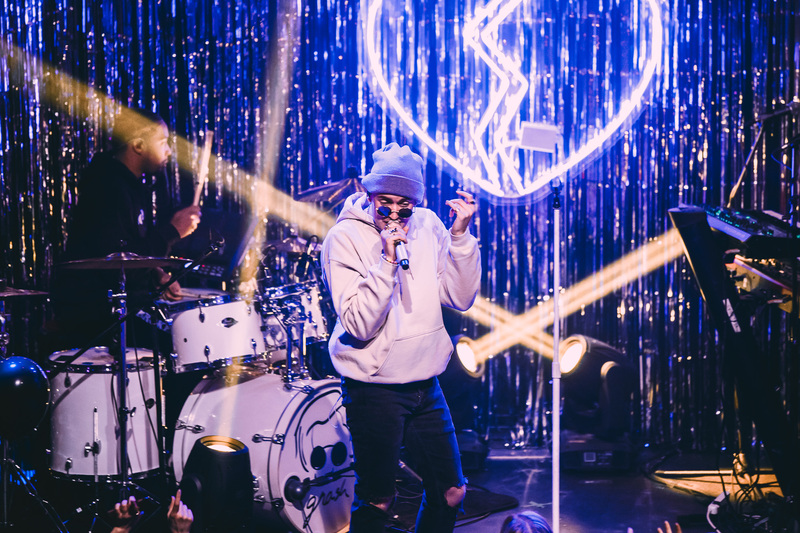 Last weekend we caught Gnash, with support from Mallrat, in Vancouver as part of his The Broken Hearts Club Tour. 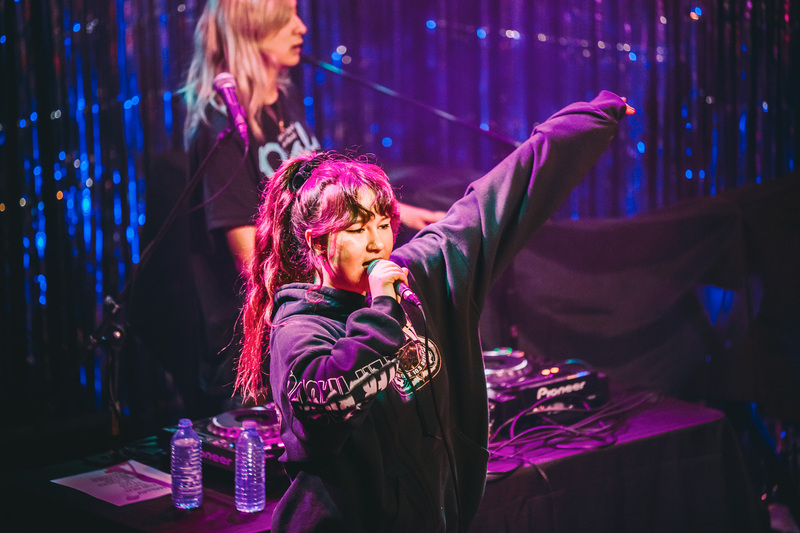 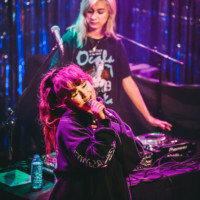 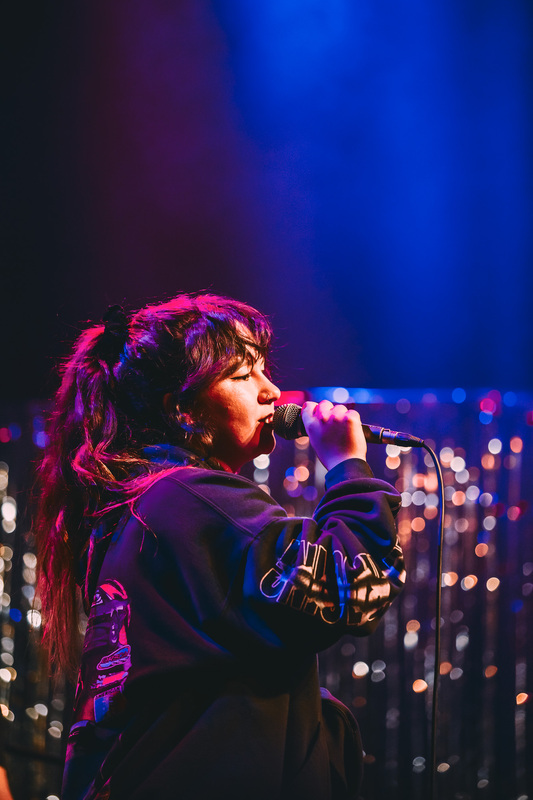 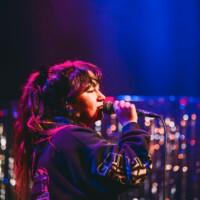 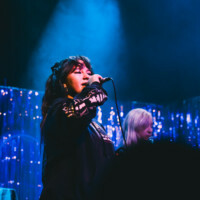 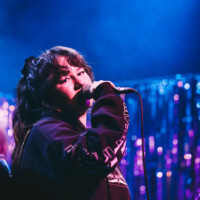 Australian-born Mallrat connected with the crowd and got them dancing as soon as she hit the stage. 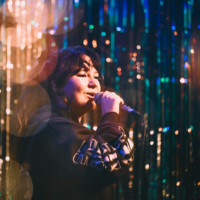 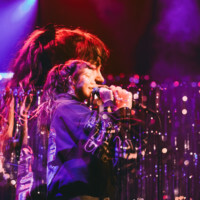 Her hip-hop and indie-pop sound is possibly one of the most refreshing and fun out in the world right now. 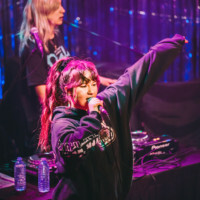 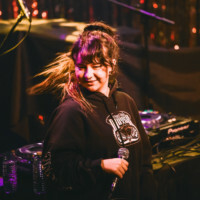 She danced and swayed her way through her set, including her bangers Texas, Tokyo Drift, and latest single Groceries, where she and her DJ did a synchronized dance routine to end out her set. 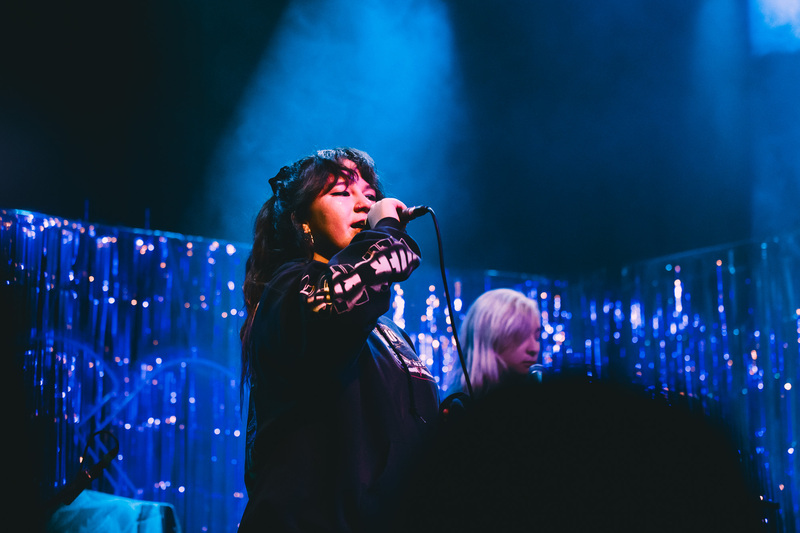 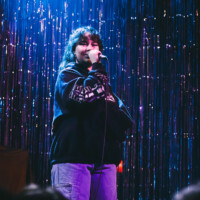 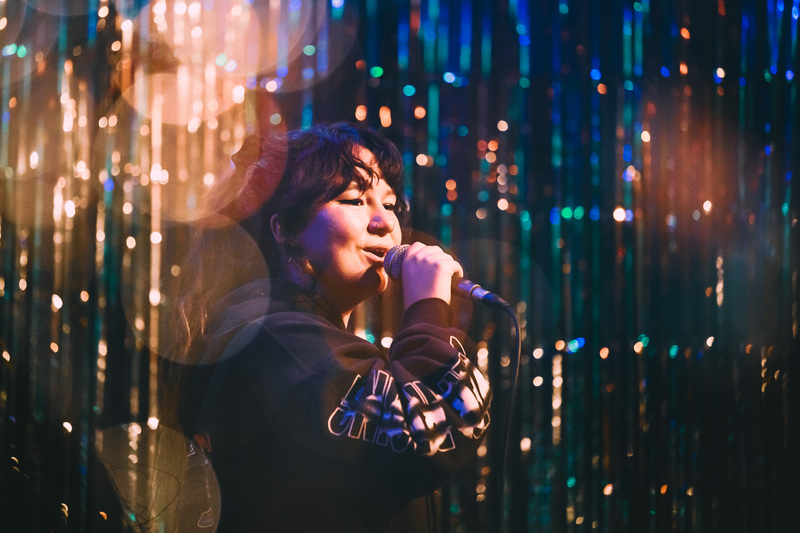 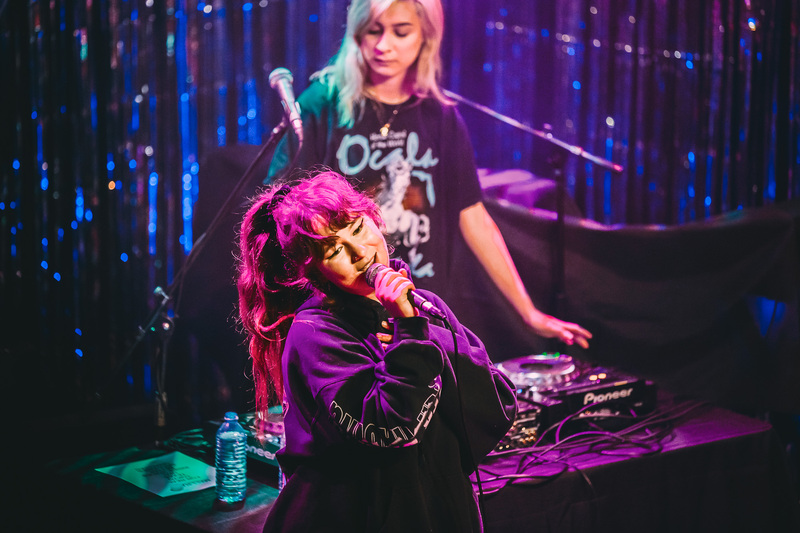 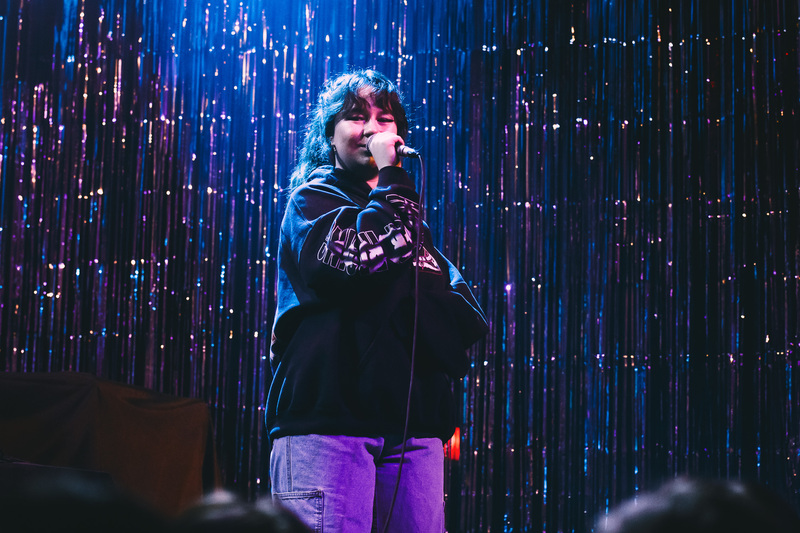 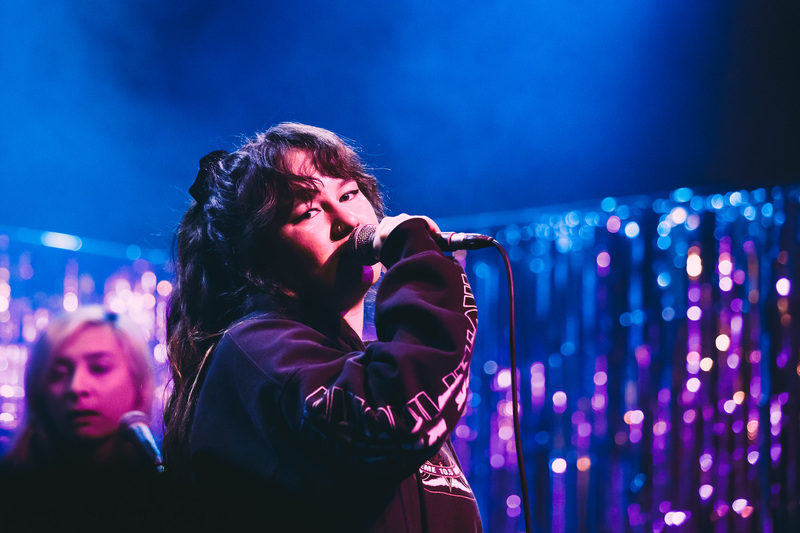 Mallrat is definitely one to watch out for in 2019. 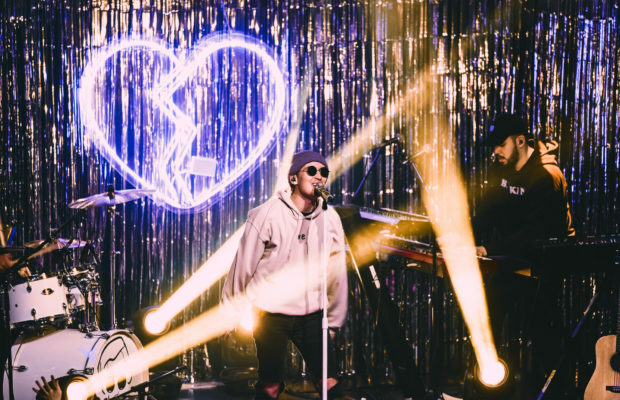 And then it was time for Gnash. 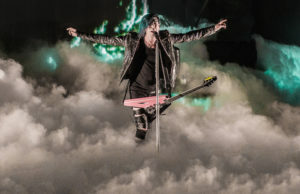 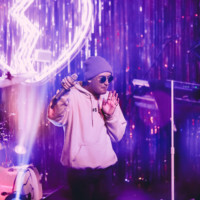 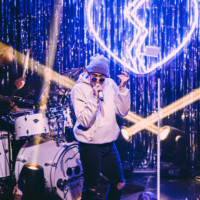 The singer and producer is most well known for his hit with Olivia O’Brien I Hate U, I Love U, but he has built himself a solid and dedicated following both before and during the song’s global success. 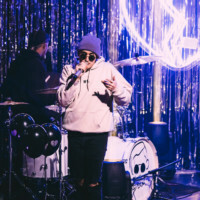 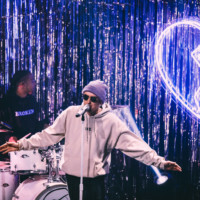 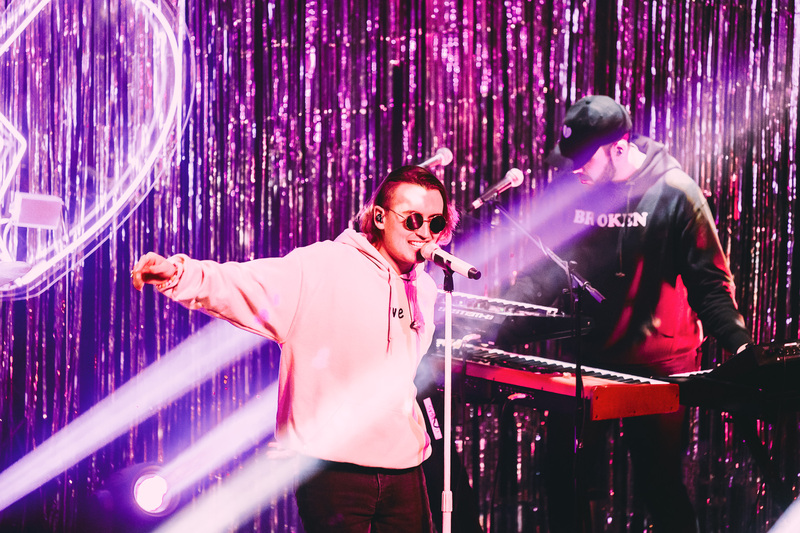 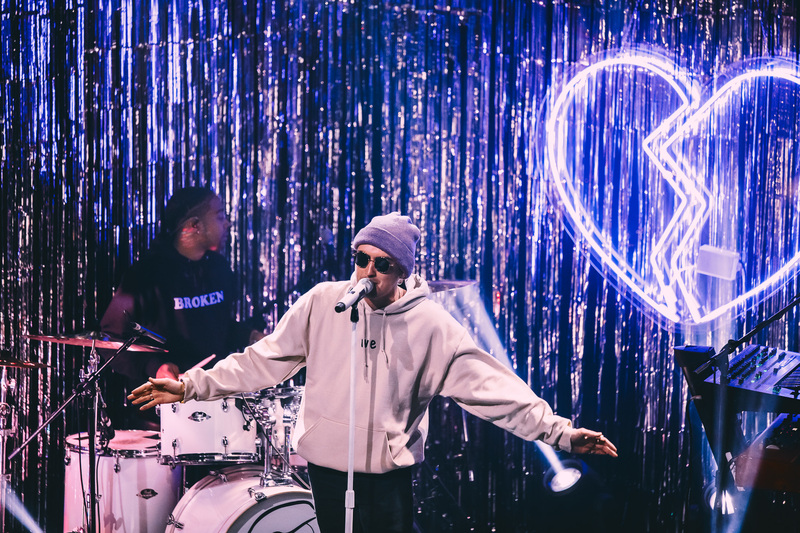 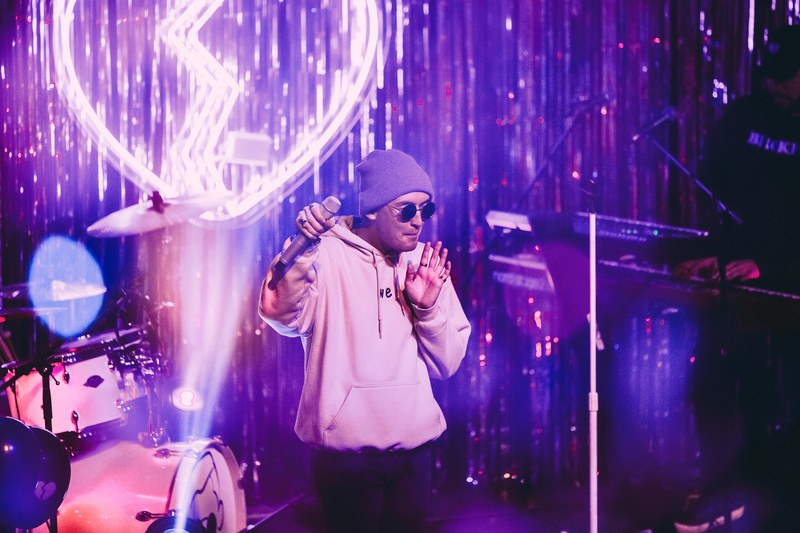 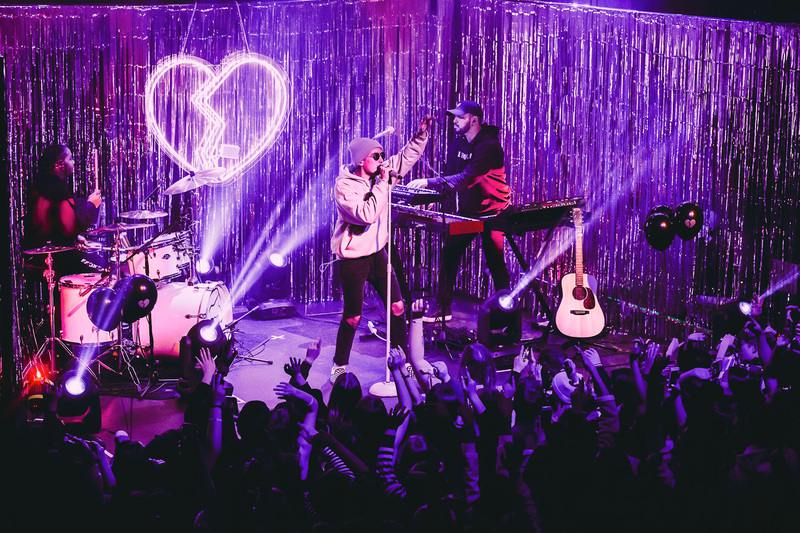 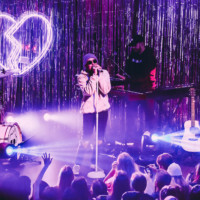 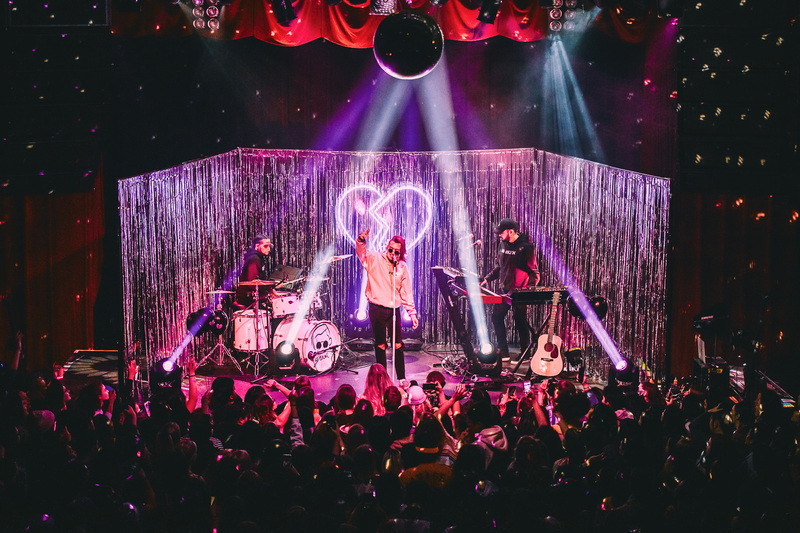 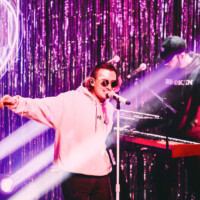 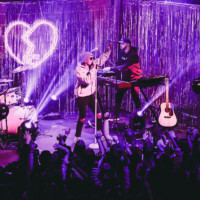 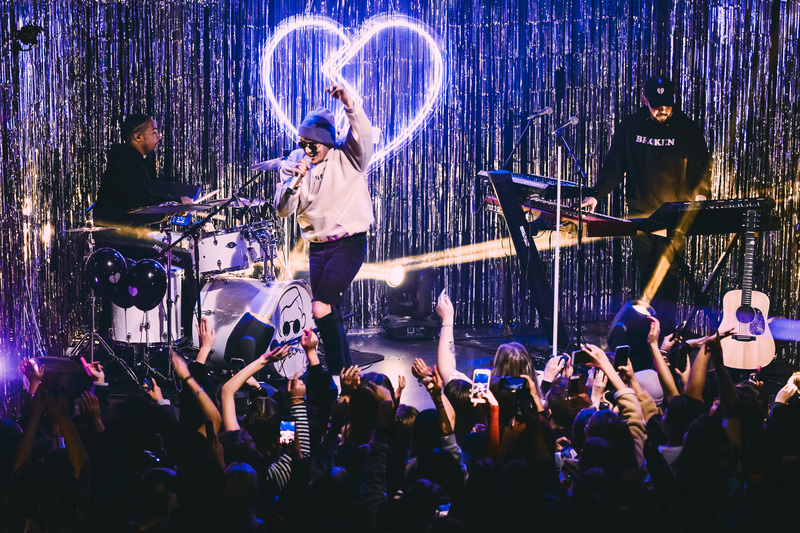 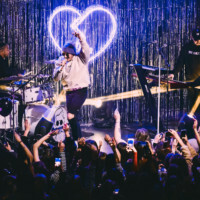 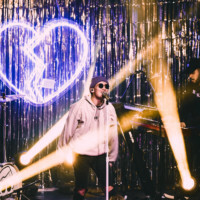 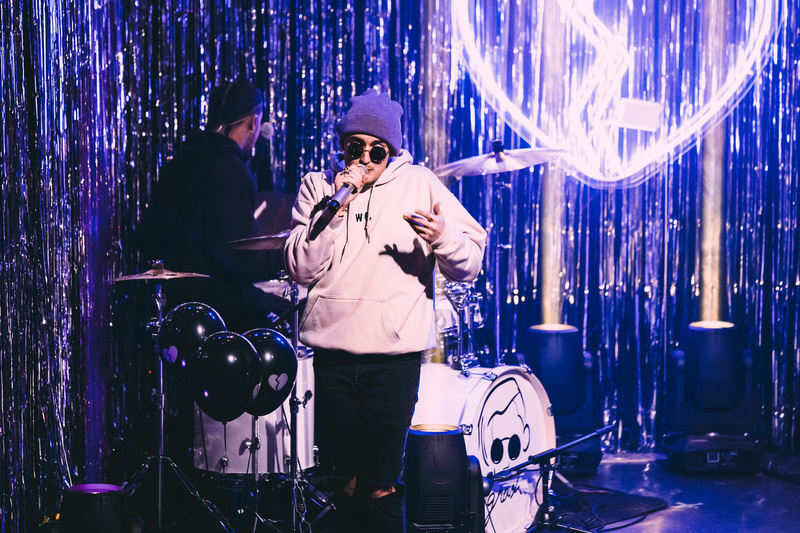 From the outside, it’s easy to see that Gnash inspires a joy and appreciation for life in his fans, with his upbeat songs and the glittery stage that is set up behind him. 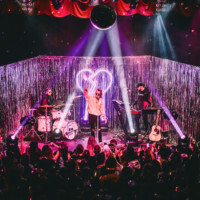 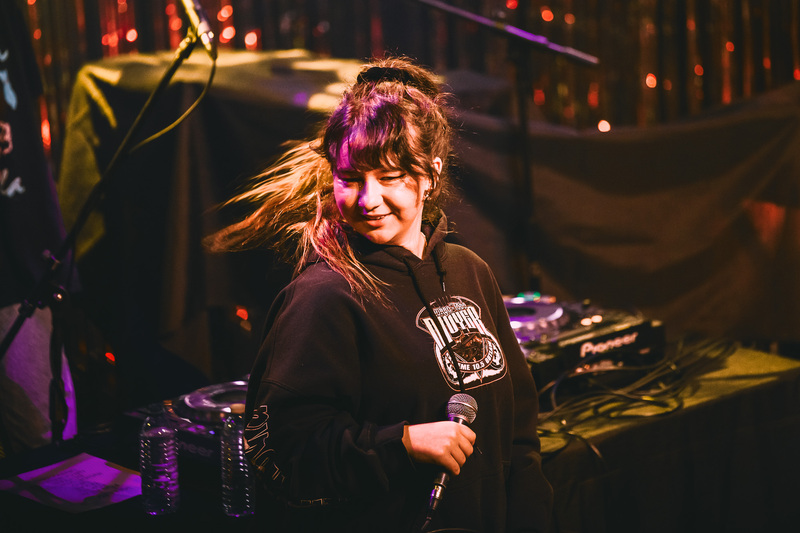 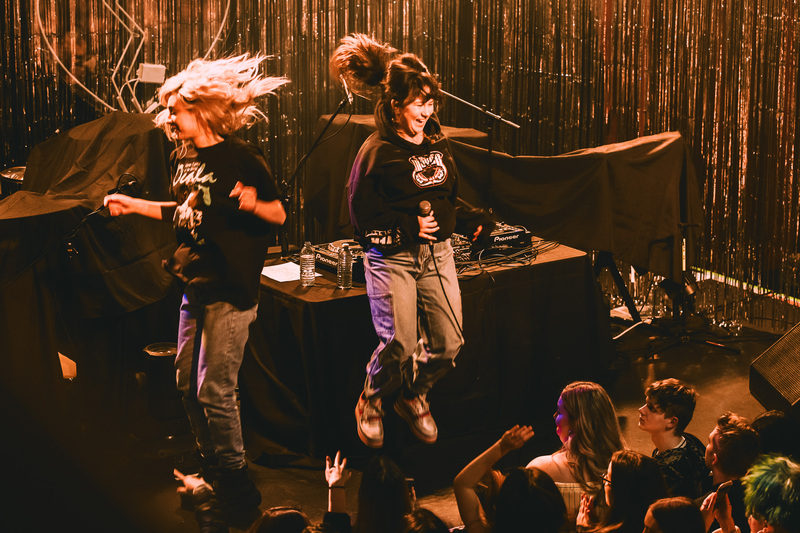 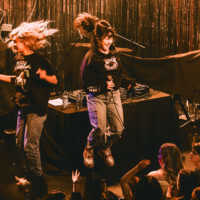 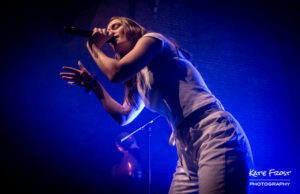 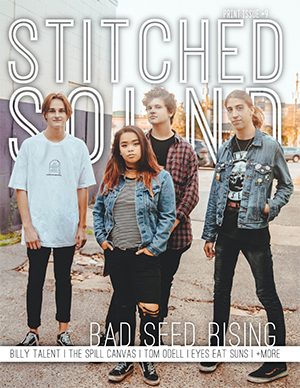 Songs like Pajamas and Insane discuss easily-relatable struggles of everyday life, backed by fun and happy music, seem to be the perfect mix to get the crowd dancing and singing along. 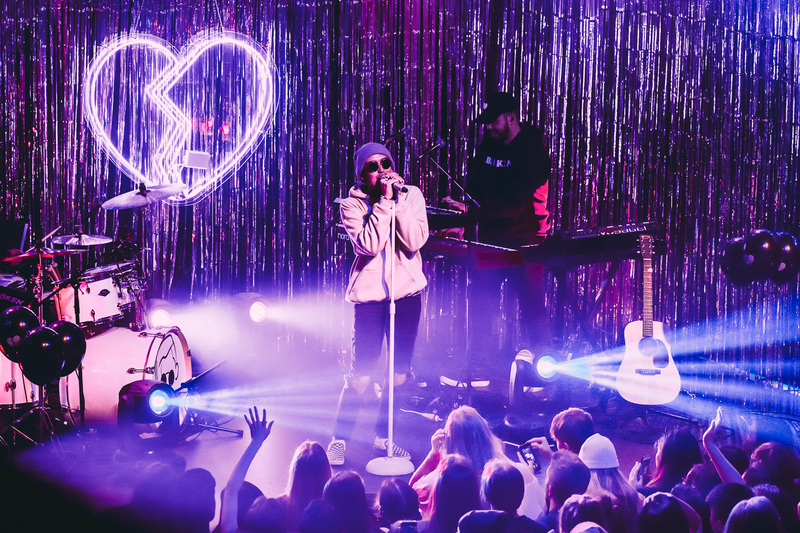 The tour may be over, but both artist’s music is available for streaming on all the major platforms.